Towards a sustainable future for Wheat Genomics. Wheat is eaten by 2.5 billion people in 89 countries and is more widely grown than any other staple food crop. Earlham Institute collaborates across the world in sequencing, assembling and analysing wheat genome, as well as building more tools to make wheat breeders’ lives easier, contributing to tackling the global grand challenge of feeding a population of nearly 10 billion by 2050. EI’s contribution to furthering wheat research and impact generation is institute-wide as both research and support staff are involved in one way or another. From the knowledge exchange and commercialisation (KEC) perspective, we use many channels to disseminate our research outputs. We have established an immersive environment for fostering, networking and collaborating with industry. In our workshop “Towards a sustainable future for Wheat Genomics 2015”, which was attended by wheat breeders for KWS, Syngenta, RAGT and Bayer, we gathered experts in genomics and bioinformatics from five world-leading institutes to help breeders improve crop yields using genomic analysis resources. 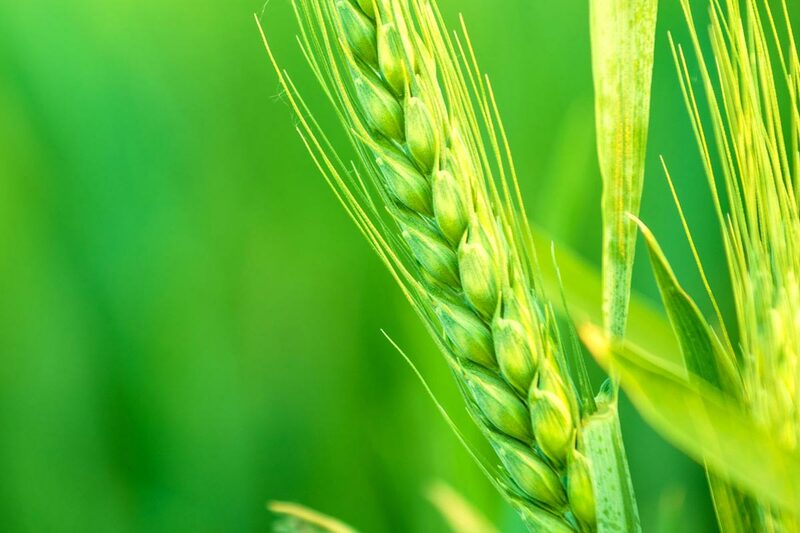 The benefits will manifest themselves in terms of speeding up breakthroughs in increasing yields sustainably and the production of new wheat varieties that can maintain high levels of productivity with reduced inputs. In addition to training breeders in different tool-use and updating them on technological advances, this workshop was specifically structured to promote a two-way discussion to determine the needs and issues of the wheat industry. We have tracked the impact of this workshop through designing a survey for breeders to gather feedback, which was highly positive. I now feel much more up to date with the tools that are available to me to use which is great, I no longer feel like I was living in the dark ages! Feedback from the event was positive with 88% of delegates stating that they expect insights from the workshop will change aspects of their work and to share what they have learnt with their networks. It is clear that through this workshop we have succeeded at establishing an on-going dialogue with these sectors discussing and sharing knowledge. Our KEC activities to date, including this workshop, have developed strong relationships with wheat breeders. We are now collaborating with 6 breeder companies in 3 different projects, which demonstrates our growing KEC culture and impact awareness in agri-tech industry, though just a small proportion of our KEC activities. In the past year we have developed new and furthered existing relationships with industry to deliver impactful knowledge exchanges activities. With more and more collaborations we hope to spearhead solutions to food security and other agri-tech problems.